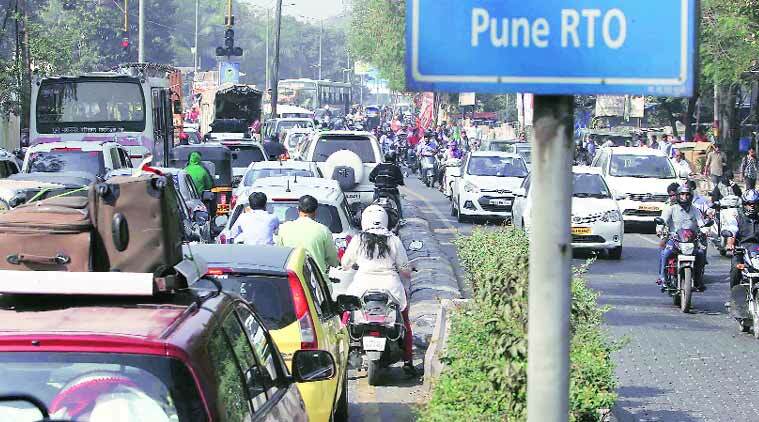 The licences of 10 vehicle distributors in the city have been suspended by the Regional Transport Office (RTO) because they gave buyers possession of vehicles that were not registered with the RTO either temporarily or permanently. Their licences were suspended for a week after the distributors failed to give a reasonable response to the showcause notice issued them by the RTO in May. “We had received complaints that some dealers allow their consumers to take their newly bought vehicles home before registration. When we looked into the matter, the names of 10 dealers came up and their licences were immediately suspended for seven days,” said a press note issued by RTO. The dealers, which include B U Bhandari, S Kudale, Kalmakar TVS, Kothari Wheels and Suyog Auto, were booked under the Motor Vehicles Act 1981, Section 42, which states that motor sellers cannot give away sold vehicles to owners before registering them properly with the RTO. According to the RTO, using an unregistered vehicle may result in several complications if the vehicle is stolen or meets with an accident. “If a vehicle is stolen or meets an accident and is not registered, the consumer cannot get an insurance. Such vehicles could also be used for criminal purposes. Some consumers insist to the dealers to let them use the vehicle on the basis of an affidavit before they are registered. No motor vehicle law allows such an agreement. We request consumers to take possession of vehicles only after they are properly registered. We request dealers not to give over vehicles to their owners before the same,” reads the statement.